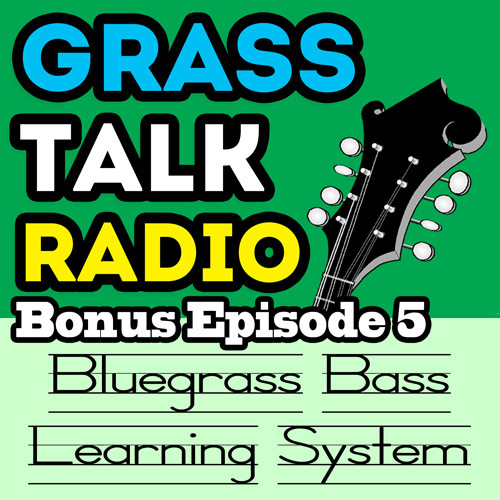 In this bonus episode I introduce you to my complete system for learning to play bluegrass bass. 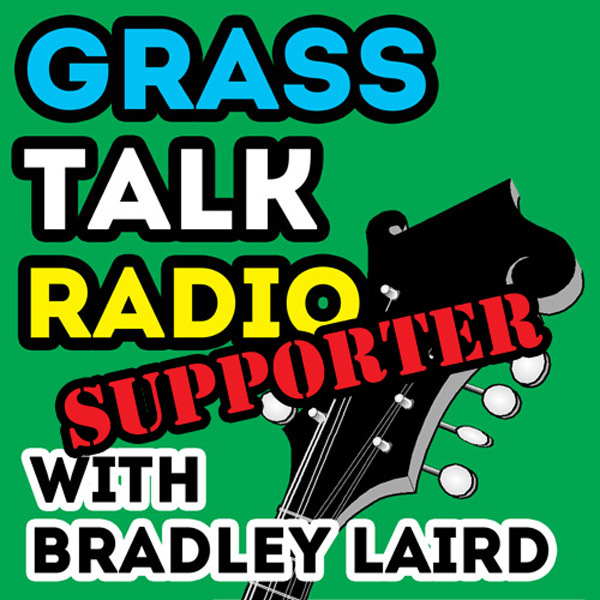 If you are not a bass player, I'll bet you know someone who could use it! Listen to the show and then send them a link or, better yet, give it to them as a gift. It's one of those amazing things where it helps them, it helps you (you get a better bass playing pal), and it helps me. It's win-win-win! And you will certainly enjoy the story of my first bass playing gig! You can read more about it here on my website or download the course here. 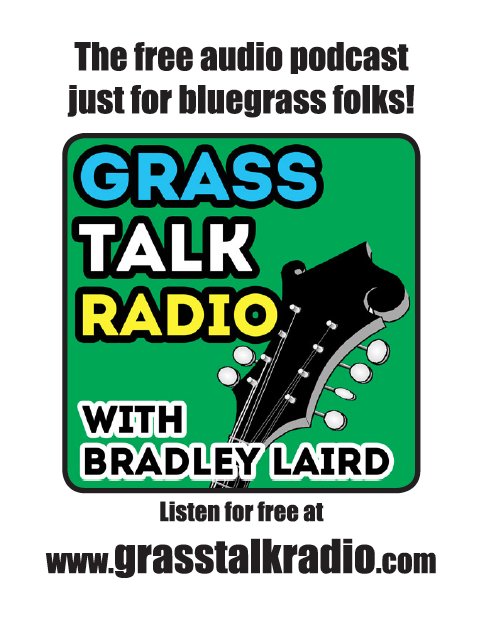 Here's a link to download the "mini" flyer you can print out and give to your bluegrass pickin' friends to help me promote the show. Print out a few on your home printer, stick 'em in your case and tell your pickin' pals about the show. Thank you!